“We have too many economic ties … too many social and cultural ties to have one jurisdiction or two being out of sync with the others,” Horgan told reporters in Victoria on March 7. Horgan had previously said B.C. wouldn’t lose the time change, citing those same ties. 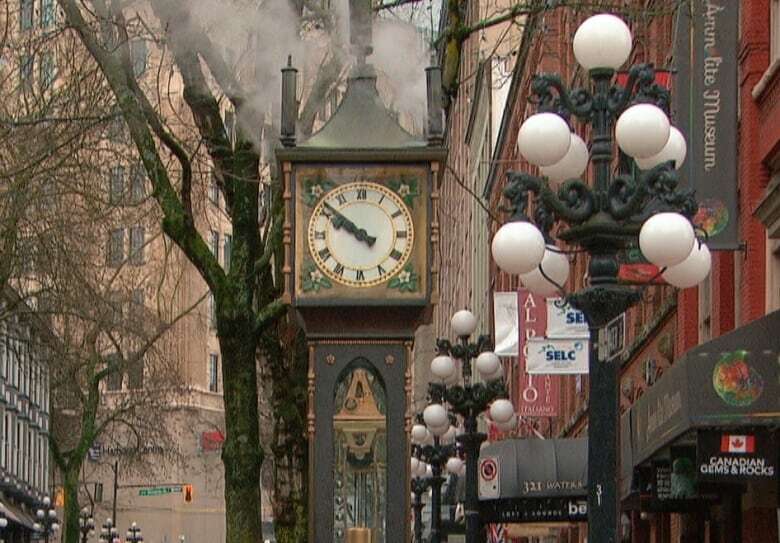 His comments Friday come just as British Columbians are preparing to set their clocks one hour ahead Sunday, March 10. Washington state Democratic Senator Sam Hunt recently signed onto supporting the state’s bill in favour of year-round daylight time. He says it’s been a topic of conversation in Washington state for years. “We saw in studies there are more suicides around the time change. There’s disruption of life,” Hunt told Early Edition host Stephen Quinn. “I think it would create some problems if California were in one time zone and Oregon and Washington were in another time zone. And maybe British Columbia could join us to do it all at once,” said Hunt. Currently, Saskatchewan is the only Canadian province without seasonal time changes. With files by The Early Edition and Robin De Angelis.